Bri Seeley, entrepreneur, fashion designer and founder of The Inspirational Woman Project, recently chose Allee CEO Melissa Harrison as one of the inspirational women she’ll be highlighting in her book due out early 2015. 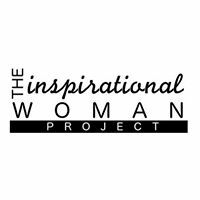 The Inspirational Woman Project is a collection of interviews exploring what it means to be a woman in our society today. Read more about the Inspirational Women Project.